Selling my Enkeis - looking for $750 (plus shipping, if necessary). Local pick-up in Houston preferred. just wheels or are tires included? get you get me a shipping quote to 36264? 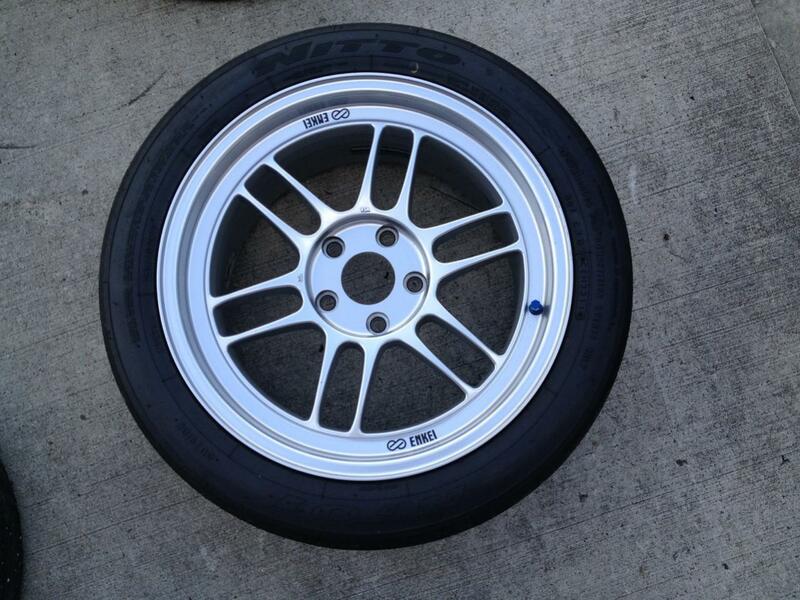 Tires are very used Nitto NT01 255/440/17. If you want them, add $150 for a total of $950. Estimated shipping is about $100. 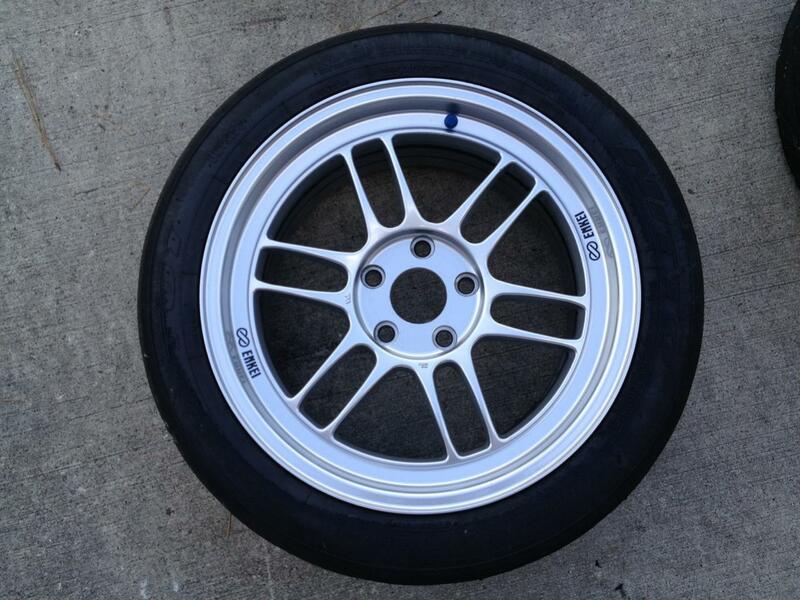 Let me know what you want (wheels only, wheels and tires) and I will find out exact shipping cost. Wish I could pick these up but they won't go with the BBK I am going with. Bump for a nice lightweight wheel setup! 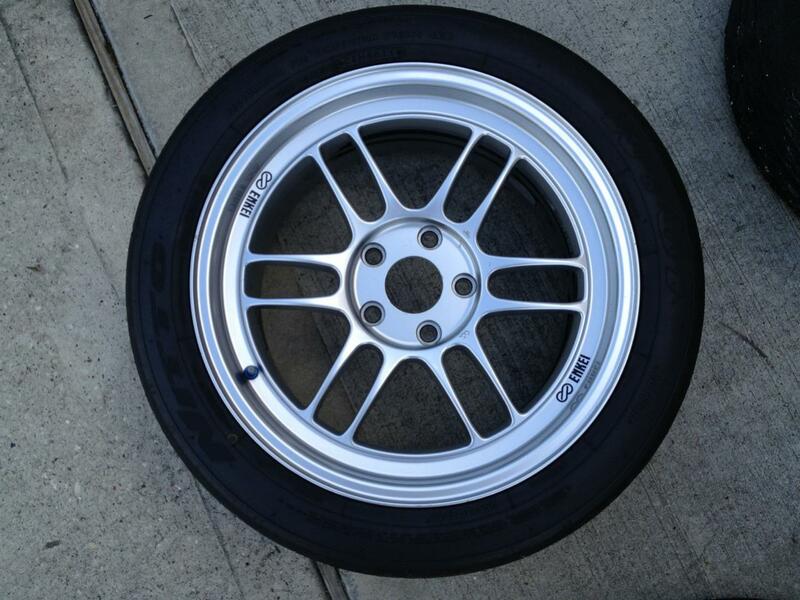 if someone also in Houston wants some track tires in 245/45/17 to go on these I have some freebies (well, free as in give me a beer and they're yours) that can go along with 'em. Thanks for the contribution! If the wheels don't sell, I'll be buying you a beer for those tires. 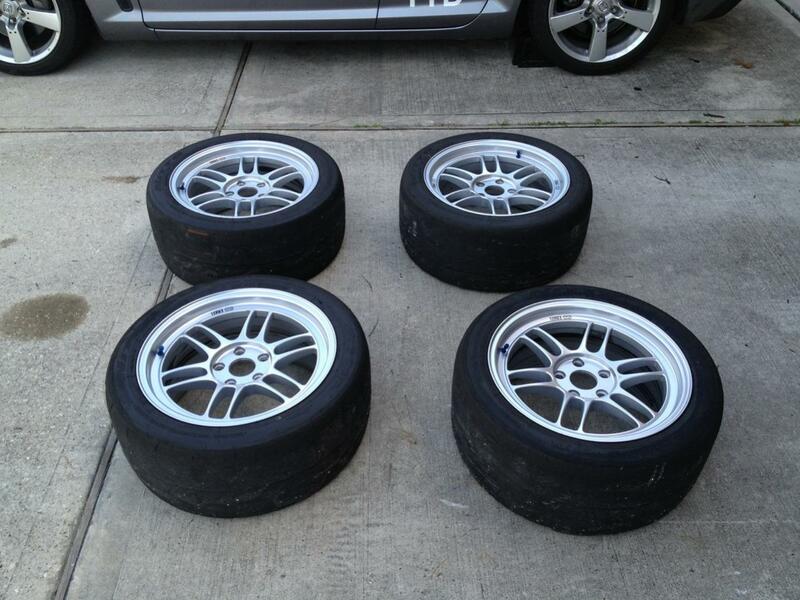 I need these for my FD... If only you were in Dallas. I'll be in Cresson at MSR mid-March. If you can wait, we can figure something out. Cool. If you still have them at that time, send me a message. still got these? 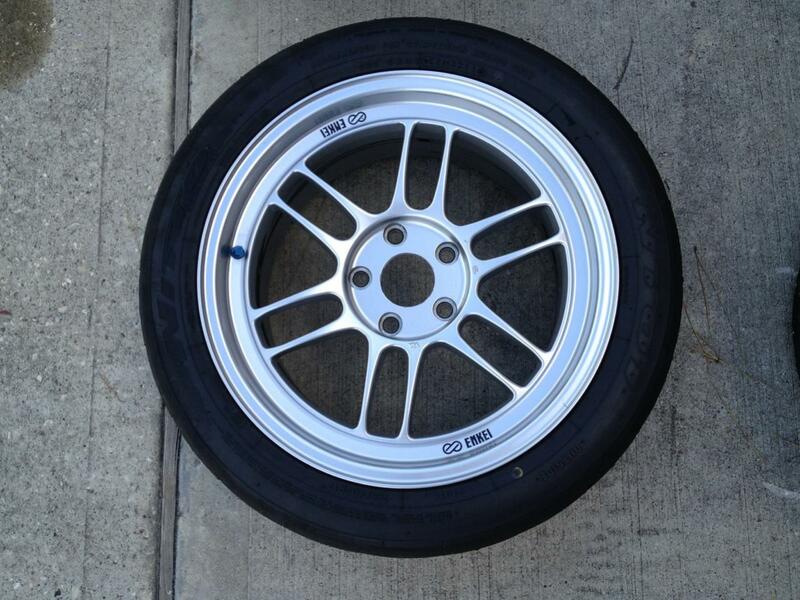 i want to see how they fit on my miata. These are sold. I have seen them on NCs and they do look good, FWIW. 2004 rx-8 winning blue GT 8,000$! !